This will depend on individual circumstances. In many cases all conference related costs, including travel and accommodation are tax deductible, however please confirm this with your tax professional. The dress code during the day is smart casual. Jackets and ties are not common during conference sessions. The idea is to be comfortable and to enjoy the presentations. The dress code for the Gala Dinner is business/smart casual. Lunch is provided on all days of the conference, as is morning and afternoon refreshments. Are non ATAA Members able to attend the conference? 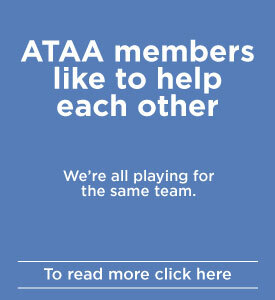 Non members are welcome to attend ATAA conferences. Conference registration for non members will include full ATAA membership for six months. Why are presentation recordings and slides not available to all members? Conferences are only possible because of the support of conference attendees, many of whom have travelled long distances to attend. Slides and recordings are made available so that presentations can be reviewed after the conference by those who have paid to attend. 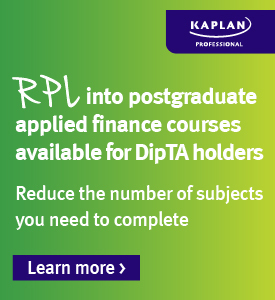 Are there concessions to reduce the cost of registration? 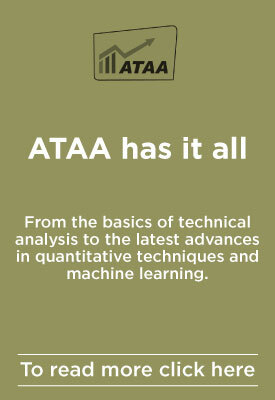 ATAA conferences are managed largely to cover costs and contingencies, so we are not able to offer concessions. The registration fee represents incredibly good value. Fees to attend conferences of this calibre are often significantly higher, in many cases exceeding $2,500.